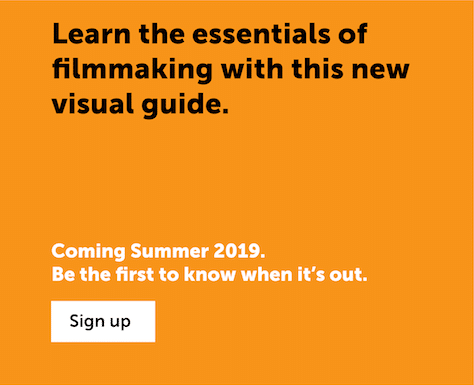 Sound is a key part of film and you really need to pay as much attention to it as you do to images. 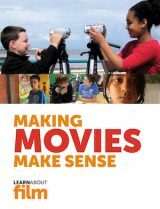 The best way to find out about how to use sound in film is to watch films – or rather listen to them. 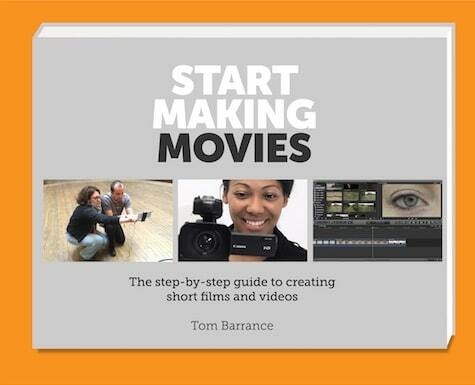 Try playing a short film sequence with your eyes shut and just listening to the audio. You’ll see how complex the sound can be, and how carefully it’s been put together. 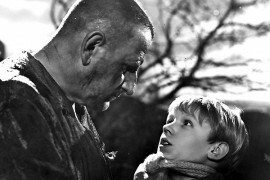 The beginning of the classic 1948 David Lean adaptation of Charles Dickens’ novel is a really effective example: you can create a vivid mental picture from just the sounds. Some of them are very subtle, like the thud of Magwitch’s footfall and the clinking of his chain. Boy and Bicycle is an early short by Alien director Ridley Scott (featuring his brother Tony who died recently). This sequence makes effective use of ‘audio closeups’ to set the scene – a singing school choir, a bicycle wheel turning, a ‘stream of consciousness’ voiceover, and music. Like a lot of films, this would have been shot silent and the voiceover and effects added afterwards. After his success with Alien, Scott went on to direct this classic dystopian sci-fi film. The opening music, by Vangelis, creates a powerfully bleak and sinister mood, combining industrial booms and plaintive notes like birdsong. The music builds, and then we see the city – darkness with flares bursting. It’s hard to tell which is the music and which is the real (‘diegetic’) sound. This dramatic opening is followed by a scene where a suspected replicant (escaped android) is interviewed. Beeps, tinkles and the sound of machinery create a distracting, uncomfortable background noise. As Leon, the suspect, gets anxious, we hear his heartbeat echoing, emphasising his nervousness. 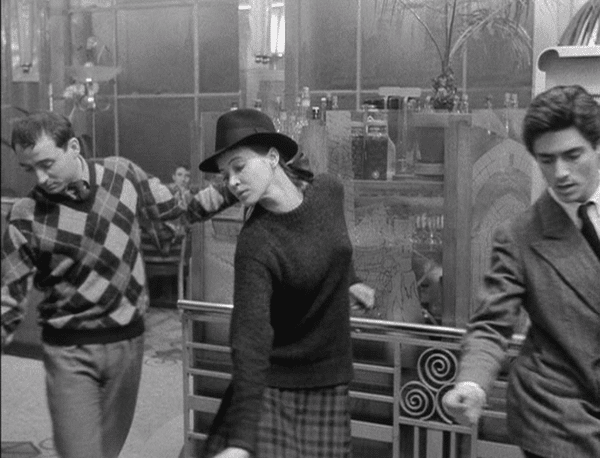 For another take on film sound, watch Jean-Luc Godard’s Bande à Part. Godard, a leading director of the French New Wave (Nouvelle Vague), was a former film critic who wanted to show how films work. Watch it from the scene in a cafe where one of the characters asks for a minute of silence. With a normal director, the characters would just stop speaking and we’d get ten or fifteen seconds of silence. But here, all the sound – including the ambient sound – disappears for around forty seconds. When it comes back, in this scene the characters go off to dance to music on a jukebox (apparently this was the inspiration for the dance scene in Tarantino’s Pulp Fiction). 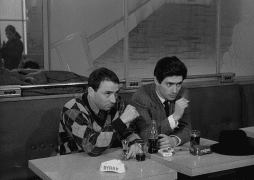 But the music drops in and out as Godard shows us how the soundtrack was put together: sometimes we hear the music and the characters’ feet stepping and hands clapping; sometimes we just hear the clicking and a voiceover describing their thoughts, before the whole soundtrack comes back together at the end. Tips for getting the sound right when you’re making your film.